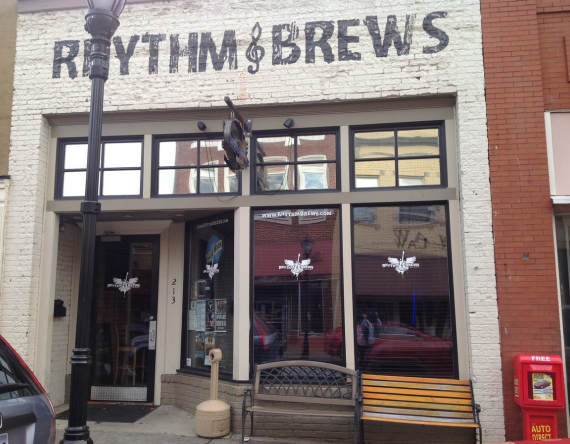 Building is currently being used for a Restaurant/Bar - Rhythm and Brews. It is for sale including Furniture, Fixtures and Equipment. 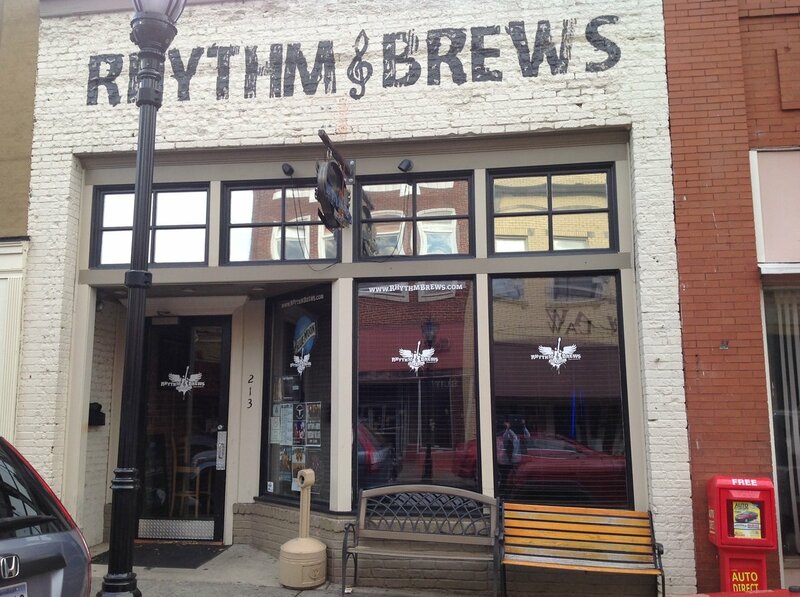 Business is still in operation and has successfully been in business for 5 years. Owner looking for new venture.